Snowboard and ski ear muffs and winter ear warmers for skiing or snowboarding by Manbi and 180s including winter fleece head bands and faux fur - all nice and warm for your ears. 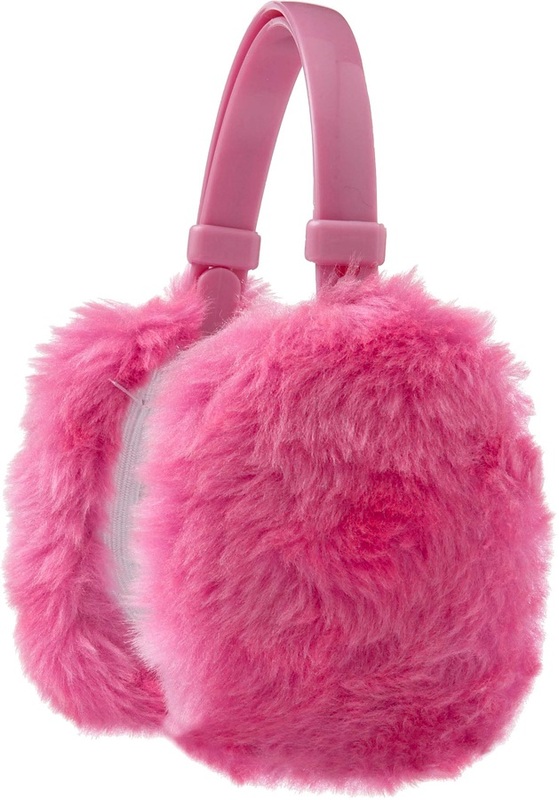 Stylish faux fur ear muffs. 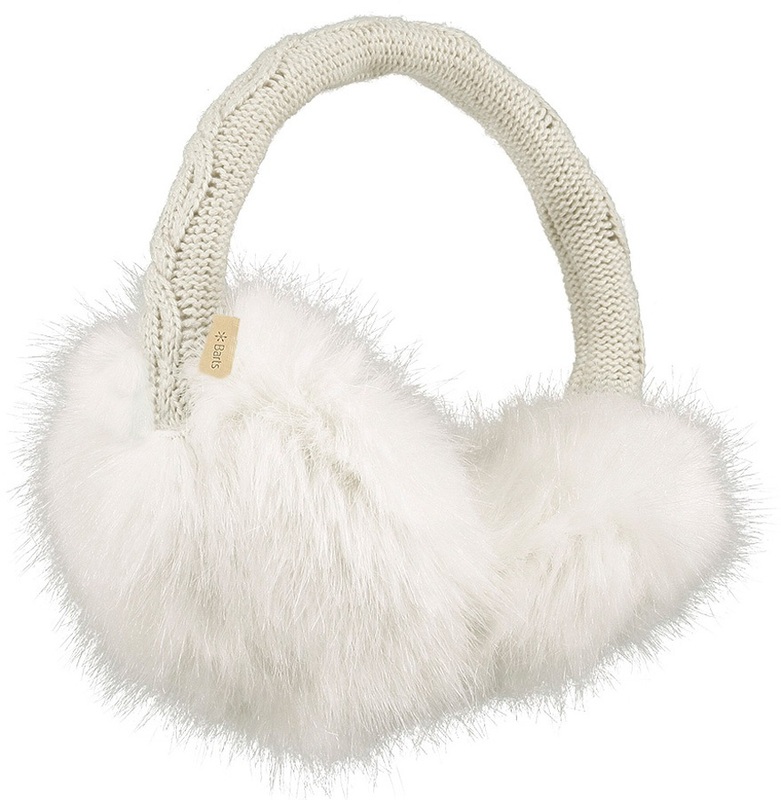 Faux fur earmuffs from Barts for super snug ears. 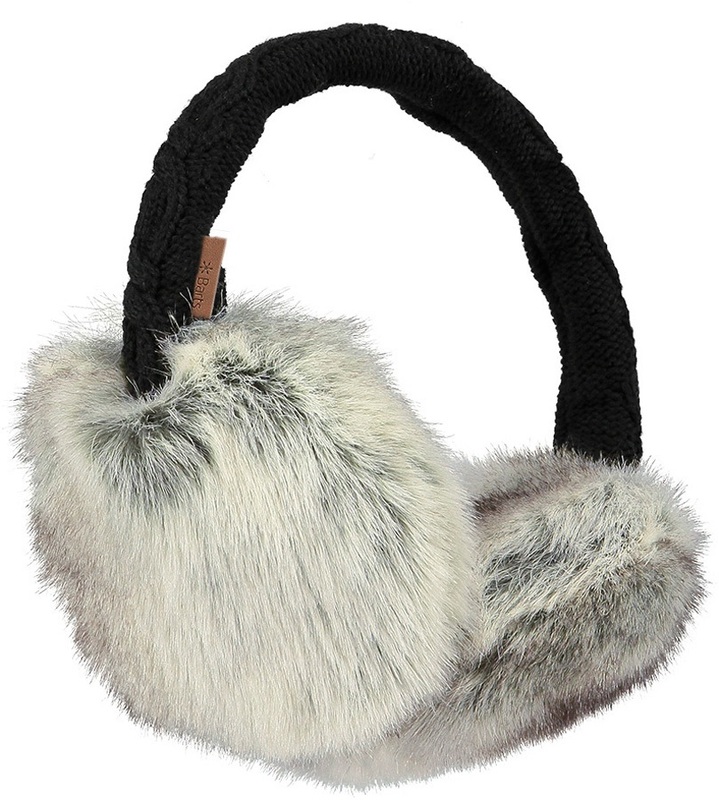 Stylish faux fur ear muffs from Barts.